For property security lock snapping, cylinder snapping or even lock bumping should be checked. 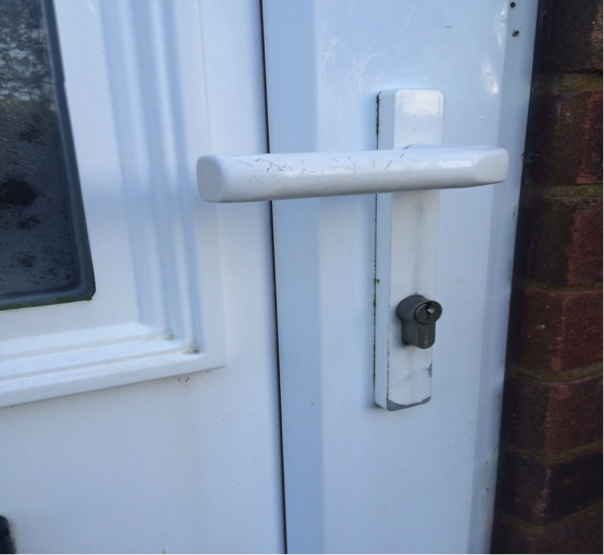 It applies to euro cylinder locks, most commonly found on UPVC doors, they’re also found on composite and aluminium doors. The locks are in wide use on domestic and commercial properties. The process of snapping a lock, which allows access is; frighteningly fast, quiet and used by sophisticated burglars. Lock snapping is becoming more and more common with break-ins in Brighton and all over Great Britain. 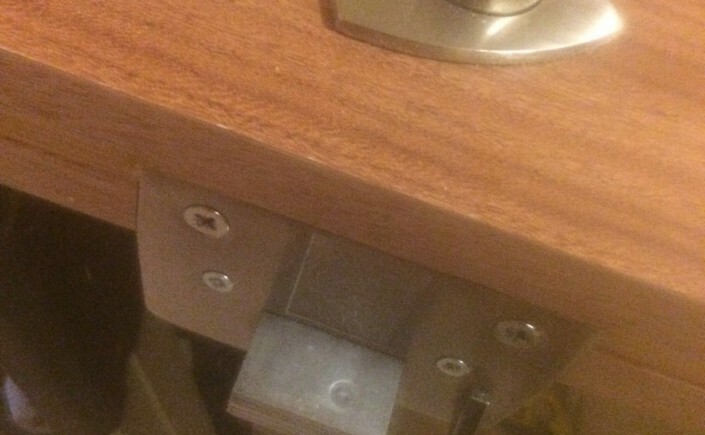 The vast majority of euro cylinder locks have a major weakness. 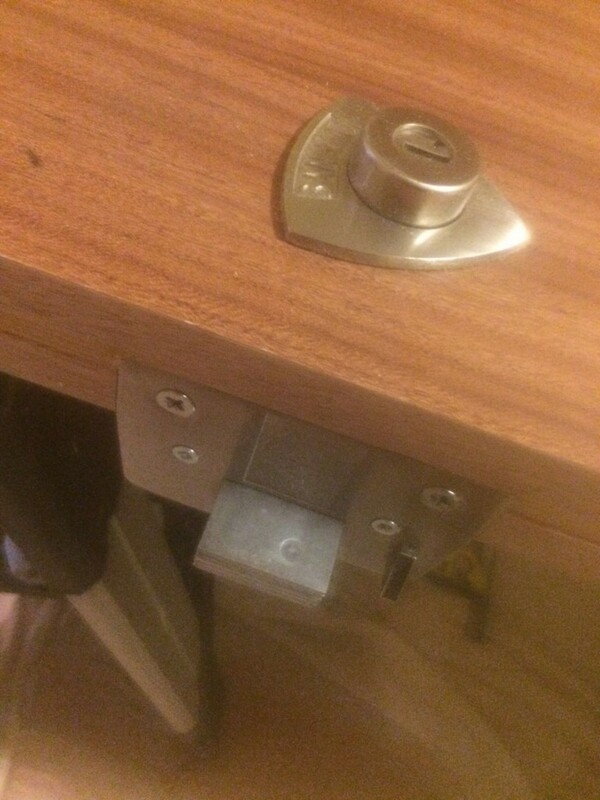 This weakness allows the lock to be literally snapped in half, once this process has taken place the door can be opened with jaw dropping ease. 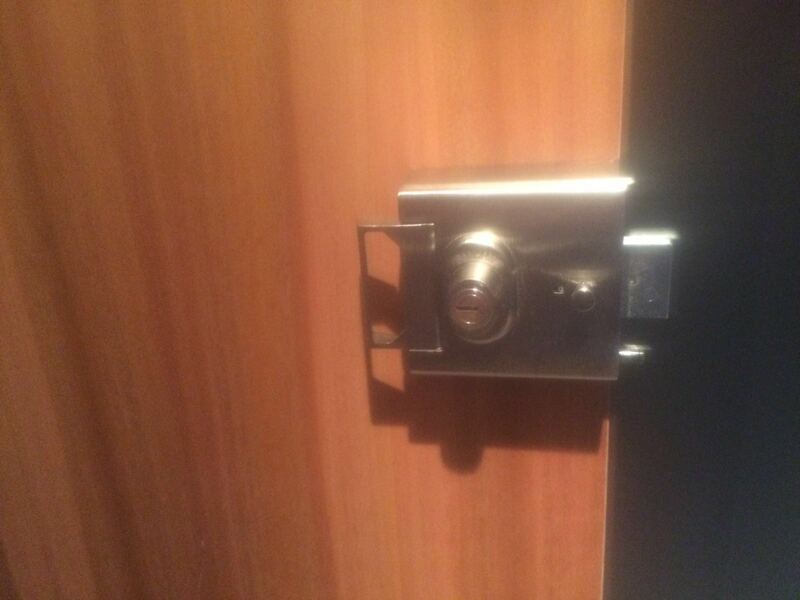 You might think the multi-point mechanism on your door is very secure… Well, it’s only as secure as the cylinder which operates it. The only answer LBP Locksmiths Brighton can give to this is; have anti-snap locks fitted to your door! Having the correct size euro cylinder (where it’s not protruding past the handle) will make the burglars attempt more difficult. However, the handles can be removed from the equation allowing full access to the euro cylinder and therefore sanctioning the process of lock snapping. Even if the cylinder protrudes by a mere 3mm the lock can be quickly snapped without touching the handles. The only way of stopping this action is by having anti-snap locks fitted to the door. The burglar may well break the handles, but they’ll quickly realise you were smart enough to have anti-snap locks fitted. 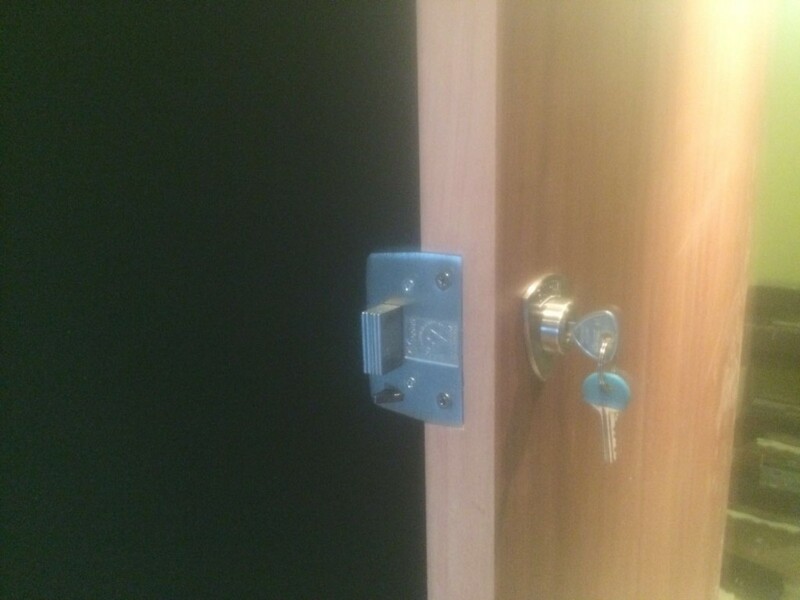 With their attempt foiled they’ll have no choice but to scarper… Don’t make it easy for the burglar; contact LBP Locksmiths Brighton today for a free quotation for supplying and fitting anti-snap locks. Best option: Sold Secure diamond approved cylinder SS312. Second best option: Three star kite mark cylinder. Third best option: A one star kite mark cylinder used with two star kite mark door handles. 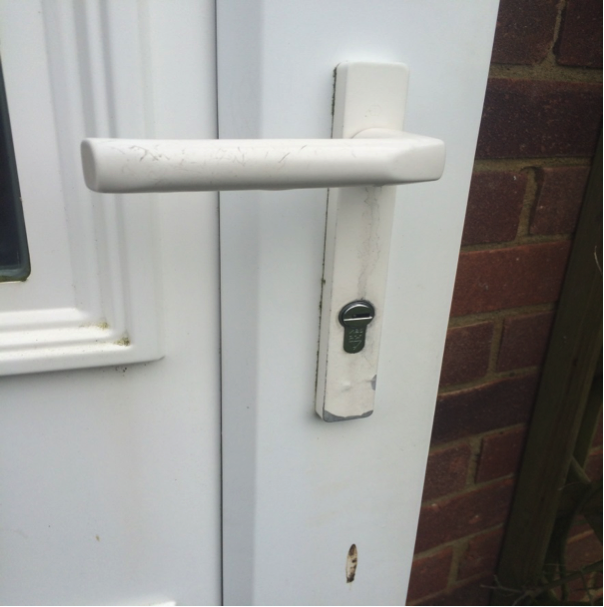 LBP Locksmiths Brighton understands the importance of having the correct locks in order to secure your home properly. It won’t cost you a fortune. In fact LBP Locksmiths Brighton frequently run deals on anti-snap lock installations. Call us and mention; anti-snap2016LBP and we guarantee to offer you a discounted deal. Locksmiths Brighton installed this high security Banham lock. 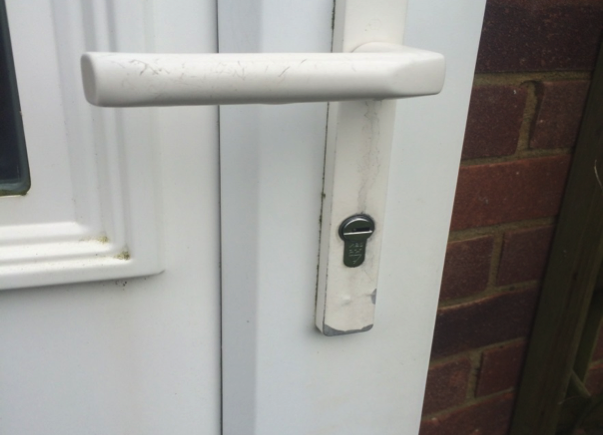 The lock was installed in central Brighton to a very high standard and a fair price.